Lately I have developed a serious addiction for Starbucks’ White Mocca – I ❤ this coffee with a passion and I can have it as many times per day as I pass near a Starbucks (I must be turning into a hipster). As a person who’s lived abroad it has always been bugging me, however, that they don’t offer any membership cards or any other form of rewards system for the regulars in here (a good time to mention Subway as well – c’mon guys!). That however, turned out to be somewhat wrong (thank you for the eye opening, Hugues). 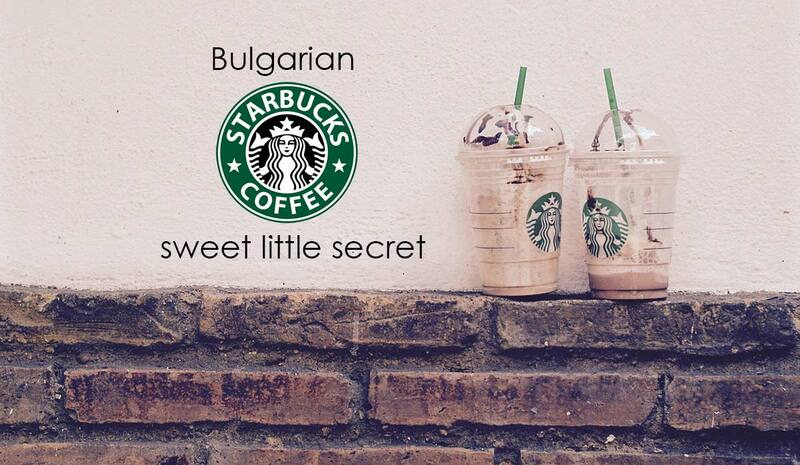 Actually, Bulgarian Starbucks does offer a form of a reward for those of us who pay the (above standard) prices for coffee. It is not as good as it is in the “developed” countries, but it’s something and I feel obliged to share it with you. Here’s the trick: you won’t get it unless you ask for it. So, next time you take your lovely MacBook there to get some work done, make sure you get your green bean. May your coffee be delicious and your work productive! P.S. 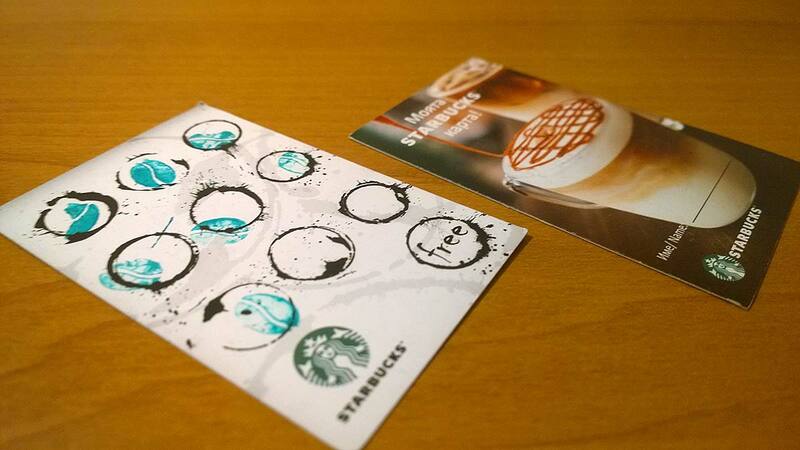 No, I do not work for Starbucks, and no, they are not paying me anything to advertise them. 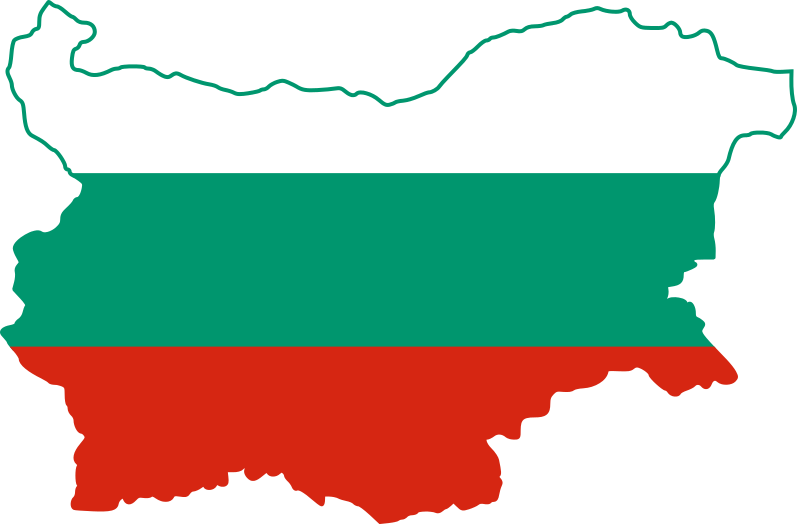 next post: What are Bulgarians celebrating on the 3rd of March?